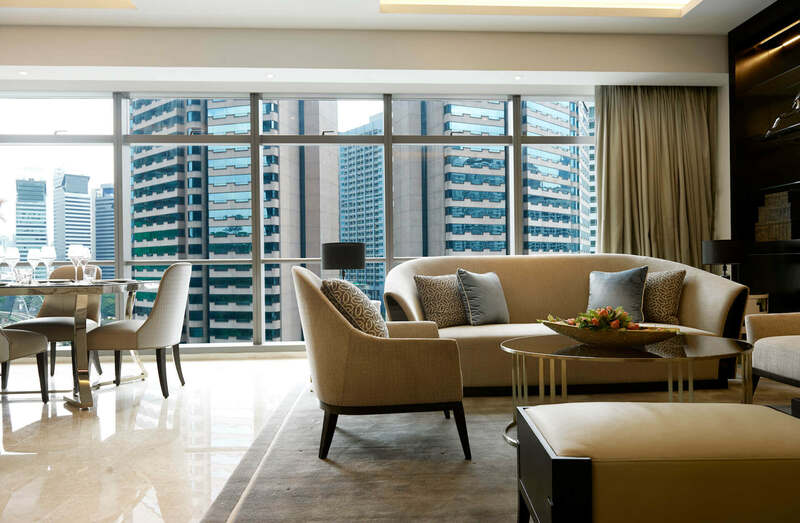 The Ritz-Carlton Residences, Kuala Lumpur, Jalan Sultan Ismail, are designed to be the hallmark of luxury living, with the legendary service and impeccable attention to detail. 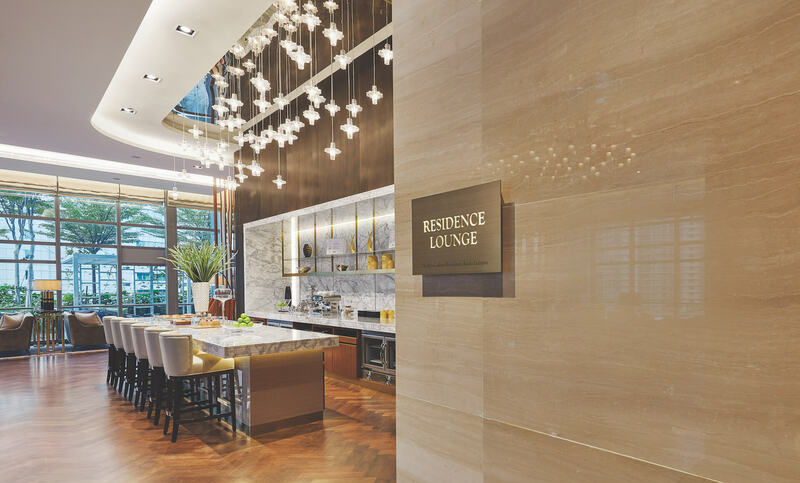 The residences are setting the standard for service and innovation in premier living, and provides the finest personal service to residence owners and their guests, in an atmosphere that is always warm, gracious, relaxed and refined. 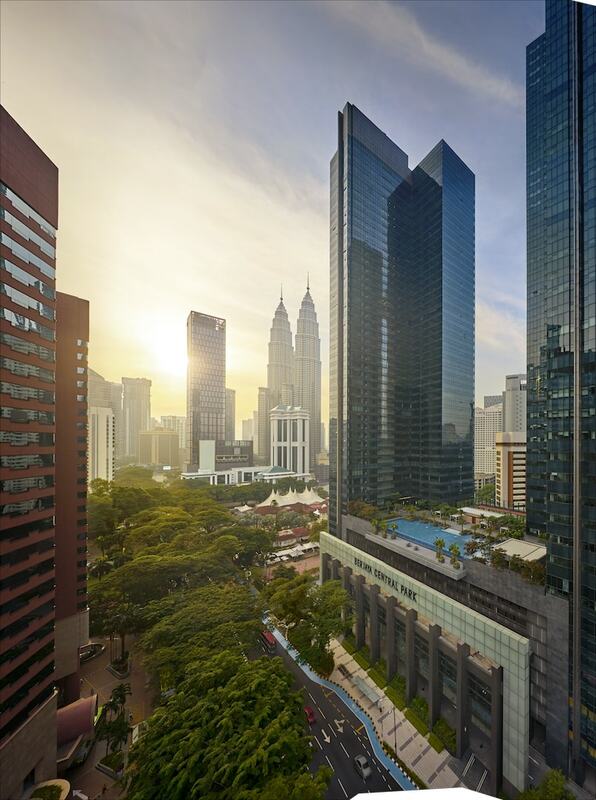 Ideally located in the dynamic and progressive heart of the capital city, The Residences comprise one of the two towers at Berjaya Central Park, a prestigious development that is adjacent to the renowned KLCC Petronas Twin Towers and KL Tower. The Residences majestically stand out among the city center’s skyscrapers with exterior glass wall glazing and vertical fins that accentuate the iconic architecture. The Residences signify privileged ownership. There is no hotel onsite; this private property caters exclusively to residence owners and their esteemed guests. Owning at this prestigious property marks a milestone of achievement into premier living and a prestigious lifestyle. The epitome of contemporary and timeless living. The opulence extends from the entry drive with valet parking for owners and their guests, and a doorman to welcome you home as you enter the Grand lobby with its beautiful chandeliers and glimmering lights. Here, a 24-hour concierge attends to your needs and desires. 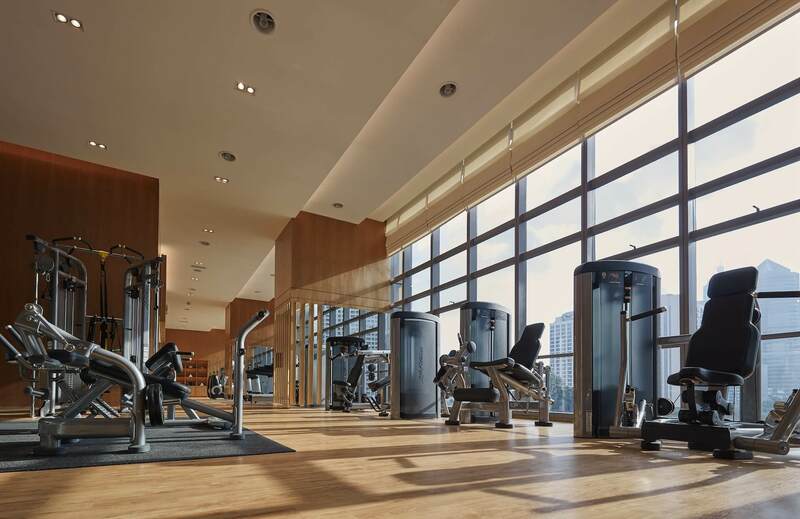 The Sky Lobby on Level 9 includes your own Club Lounge, an open terrace and gardens, poolside cabanas, Boardroom, business centre, infinity-edge pool, gymnasium, spa treatments rooms and a tennis court. The developer has curated private homes that meet your exquisite taste and individualism. A choice of three distinct design concepts allows you to define your own “art of living.” Modern takes on an urban approach with an expressive colour palette and design elements. Classic exudes timeless elegance through warm brown tones and geometric designs. Finesse reveals simplicity in its finest form, using gracious natural tones and clean lines to highlight subtle sophistication. 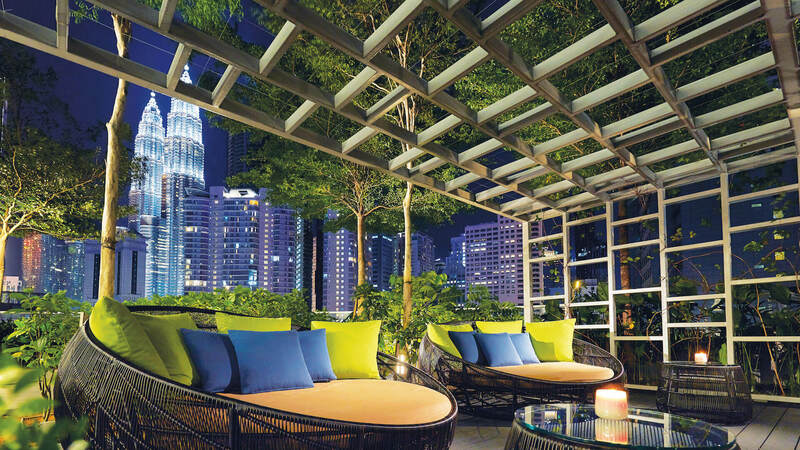 Embracing Malaysia’s multicultural heritage and uniqueness, The building redefine the premier lifestyle in one of Kuala Lumpur’s most premier enclaves. With legendary service and timeless innovation, The Residences are the uncompromising choice for a world-renowned, luxury living experience.